Comfortable and refined. 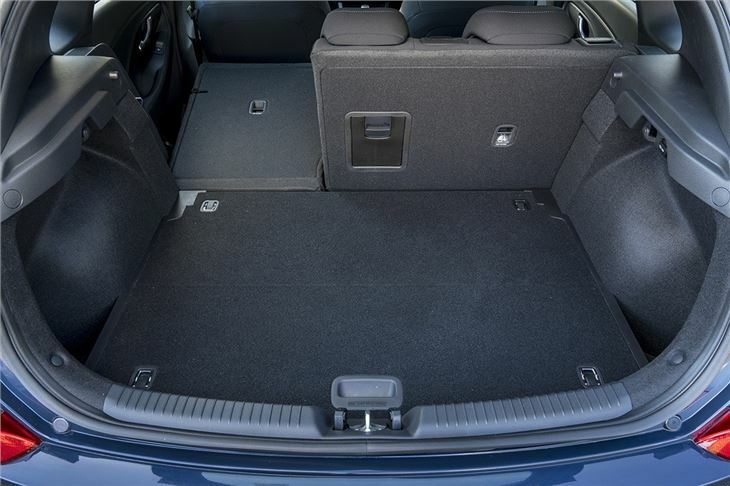 Spacious boot. Impressive petrol engines. Good level of standard safety equipment. Diesel could be punchier. Rear headroom tight for taller passengers. 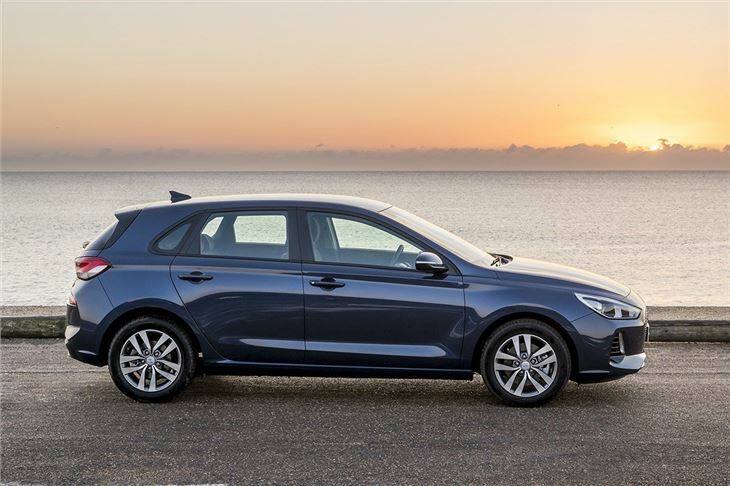 Report of Hyundai i30 DCT losing drive at low speeds. Lifting off the accelerator completely restores drive. Suspect Mechatronics. Probably needs a software fix. 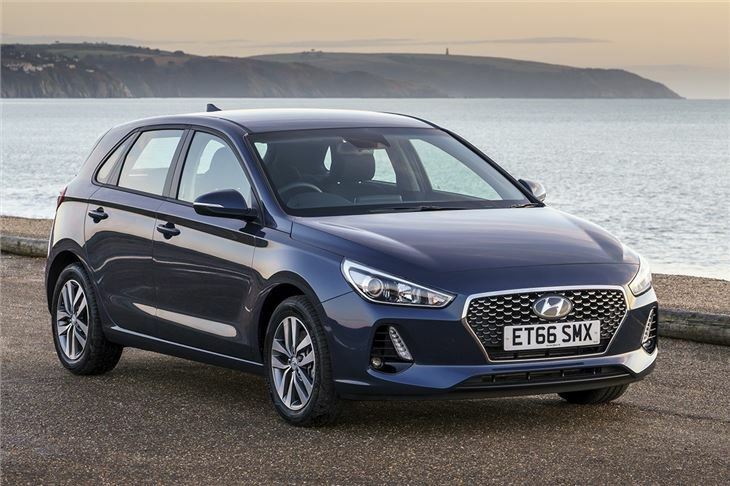 A good engine range, impressive refinement, a well-made interior and a generous level of standard equipment combine to make the Hyundai i30 an excellent family car. But all the gadgets and improvements mean the latest model is similar in price to the Volkswagen Golf. And the Golf is still the better all-rounder. That said, on the road the i30 is better to drive than ever before, with plenty of grip through corners and decent steering. The suspension is comfortable on all but the most uneven and broken of roads, yet it does a very good job of keeping excess body roll at bay when cornering. All of the engines are quiet and capable, but the 1.6-litre diesel is only worth choosing if you do a lot of miles. The 140PS 1.4-litre petrol is just as punchy but it’s quieter, while the 1.0-litre is far from a poor relation, thanks to a wide torque spread that makes for surprisingly strong acceleration when on the go. 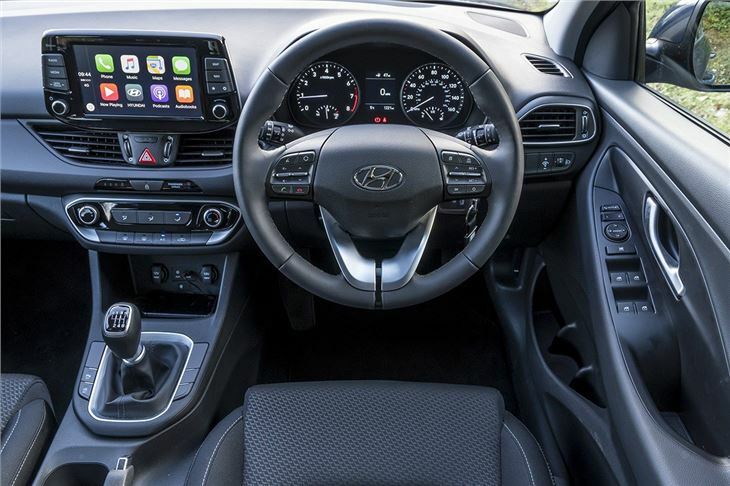 Inside, the i30 is very well thought-out. It maybe lacks the style or panache of other hatchbacks this size, but it feels well built, durable and most importantly - is simple to use. The seats are comfortable, the driving position is good and there is plenty of space, although taller occupants might struggle for rear head room. The boot is sizeable though, at 395 litres and it’s a good shape, so getting awkward items in and out is easy. 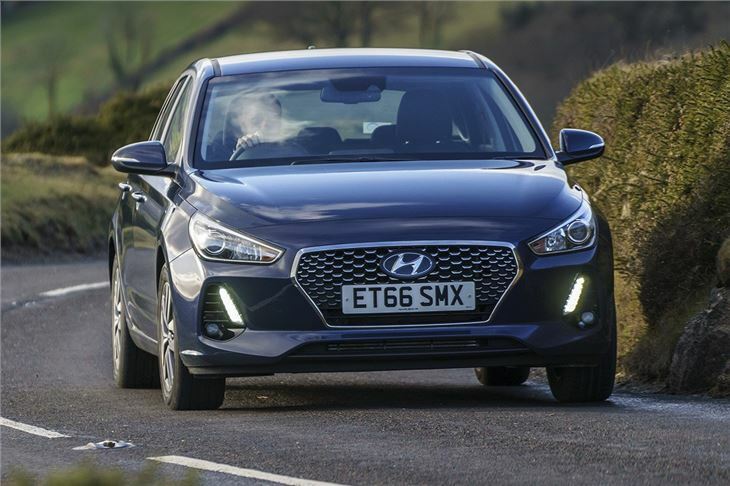 Even entry-level i30s come with some very useful equipment, including cruise control and a speed limiter. Lane keep assistance is standard too, which attempts to stop the car drifting out of its lane on the motorway, plus there is autonomous emergency braking to prevent or reduce the severity of collisions. 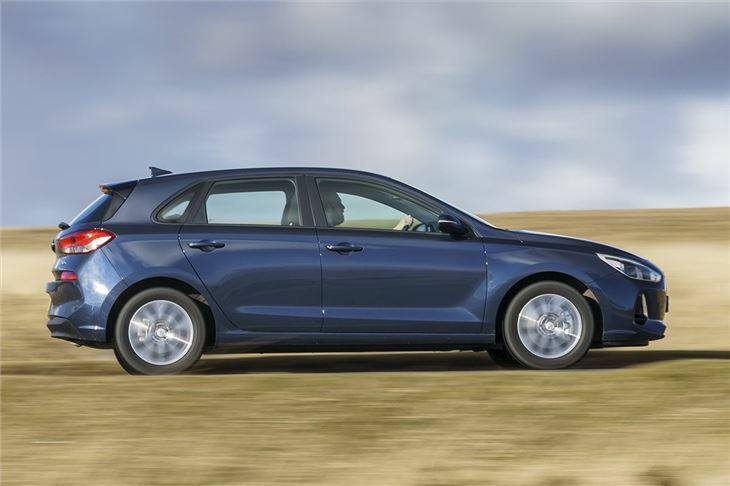 The Vauxhall Astra, Skoda Octavia and Volkswagen Golf are all excellent family cars and while the Hyundai i30 is better than ever, it still only as good as those key rivals – not better. But for a pragmatic car buyer it’s great, especially when you remember that it comes with a five-year, unlimited mileage warranty.